iGRIND4REAL: ***GRINDING*** #CelebNews Rick Ross Has A New Emoji Pack! 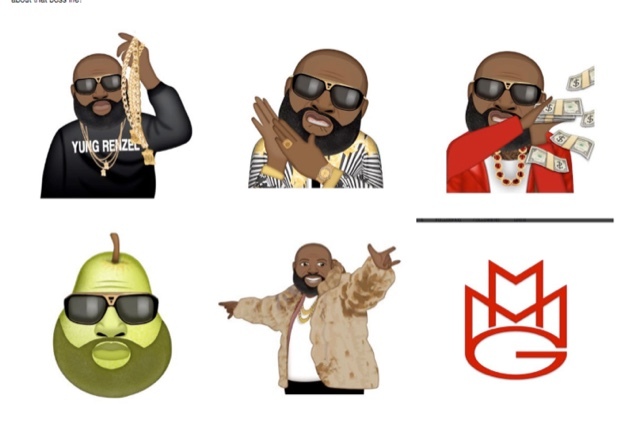 ***GRINDING*** #CelebNews Rick Ross Has A New Emoji Pack! You can thank Rick Ross for the new way you’re about to communicate. 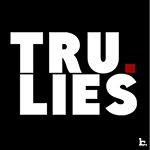 The Bawse just released a released a new emoji pack. Rick Ross aka Yung Renzel has entered the emoji game with his own set of text images available at RickRossEmoji.com. The emojis are made by the same company who made packs for Future, The Game and Fetty Wap. Among the featured images are ones of him in an extravagant robe holding a bottle of Belaire, throwing up his pinky ring, doing handrub and there are ones of him throwing pears and rocking an ankle monitor. Rick Ross has made a habit out of capitalizing on his larger-than-life personality and the humor that comes with it. He has starred in Funny-Or-Die skits mocking his weight loss and has even made light of his current house arrest. The emoji pack of 83 images is available for $0.99.